We're going to let you in on a FEED secret: You can create your own FEED Bag. 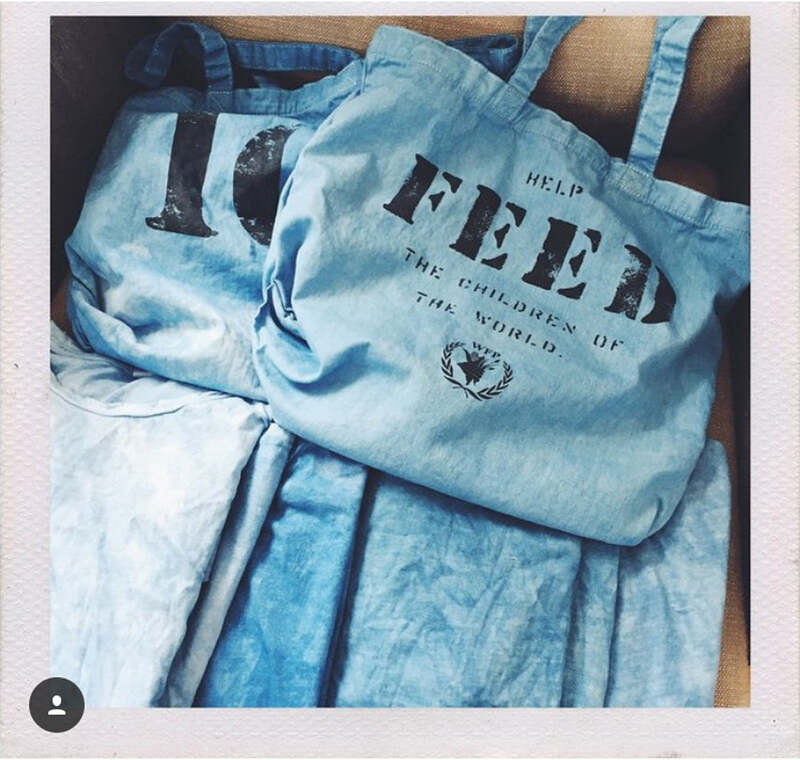 While we’re best known for our totes sold on feedprojects.com our custom bag line is an equally meaningful way to make a difference, in a way that’s unique to you. 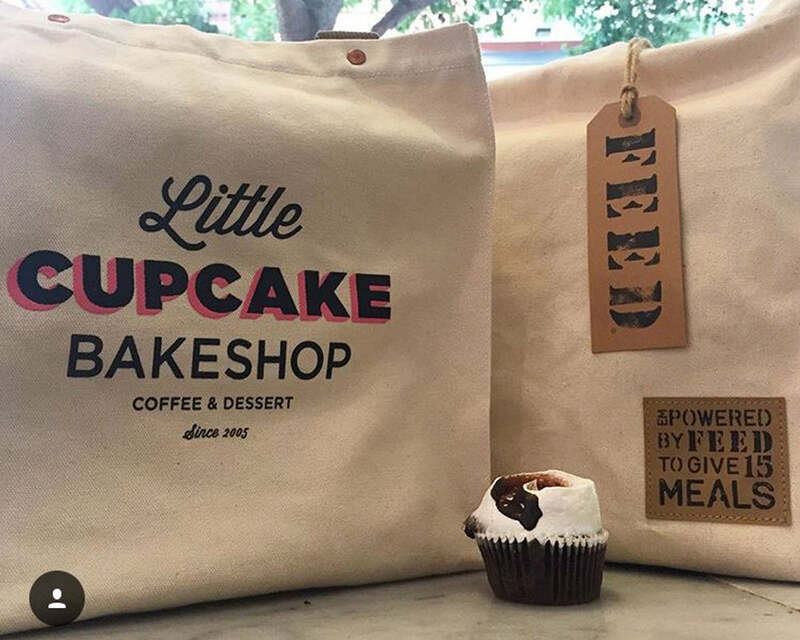 Weddings, conferences, birthdays, events…we’ve seen custom bags created for nearly everything, all giving meals to children and families in need. Today, we’re sharing our some of our favorite custom bag moments. 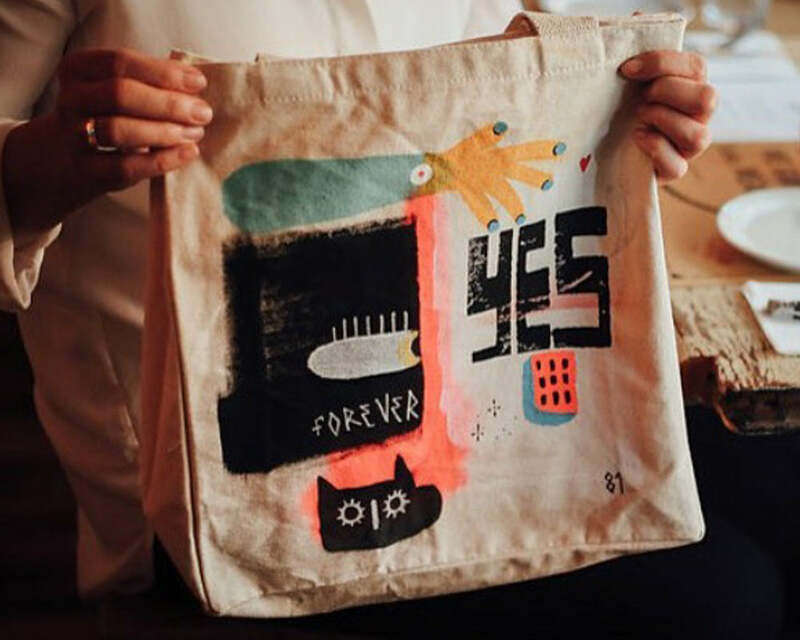 Want to learn more about how to create your own custom bags? Email [email protected]to get started. Destination wedding! The couple had this bag waiting for guests in their hotel rooms, filled to the brim with vacation essentials. Each one gave 10 meals. Want to take your FEED Supper to the next level? 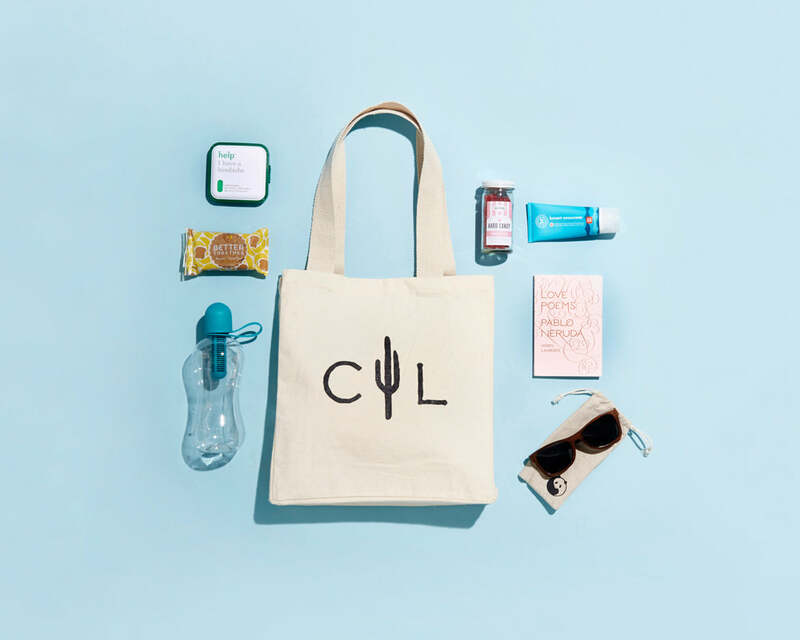 Create a custom bag for your guests. That's exactly what the ladies from Boondock Agency in Toronto did. They commissioned an artist to paint over a screen-printed design. The result? Some very Insta-worthy moments at the Supper and beyond. The coolest bag at Cochella this year was this custom dyed indigo FEED 10 bag. 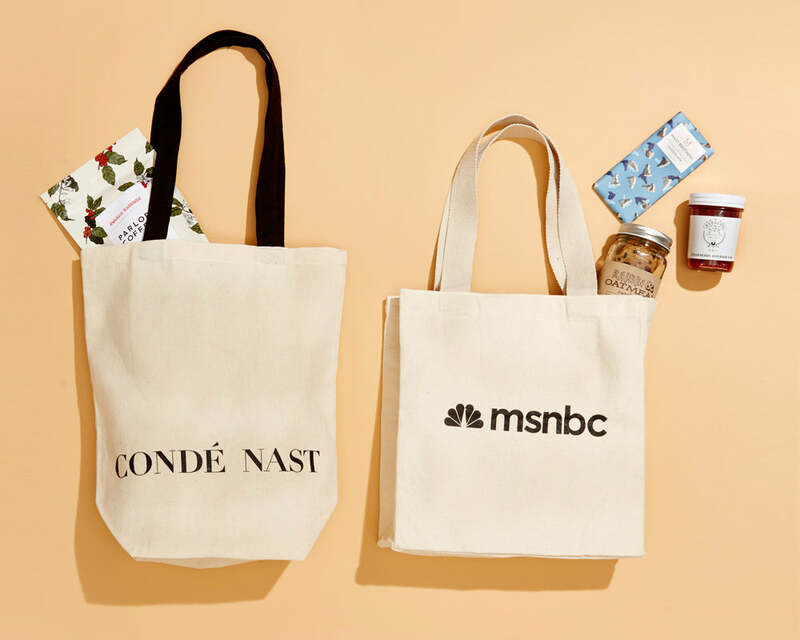 These media companies created custom FEED bags as employee gifts around the holidays. Each one also gave meals on recipients' behalves. 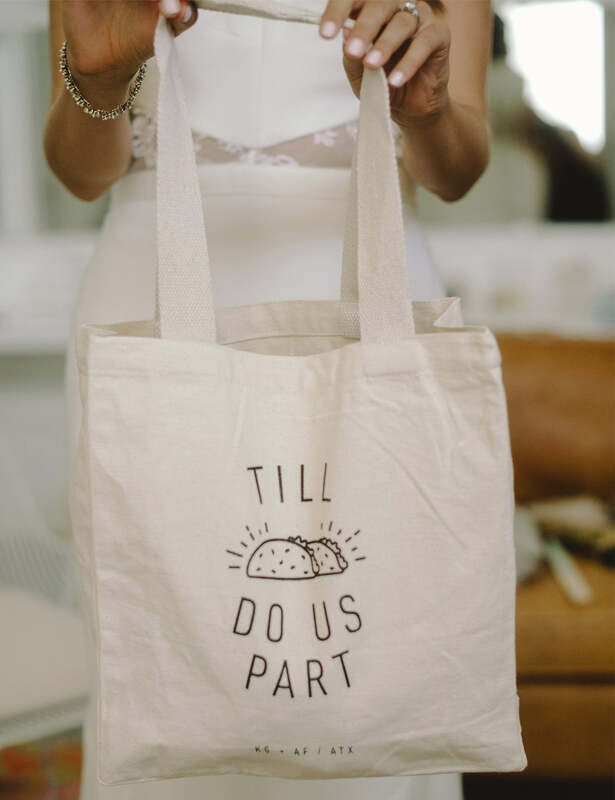 This bag has a speical place in our heart, as it was designed by our Art Director...for her own cool Austin wedding. Each guest got one as a momento from the celebration.